Are you heading to the Philadelphia International Airport for an upcoming trip? If so, leave behind your worries of parking and dealing with your baggage on the shuttles. Today’s Buy With Me gets you a one-way car service to or from Philadelphia International Airport with Airport Transportation Services for $40 ($80 value). Simply sit back and enjoy your door-to-door ride; tolls and luggage fees are included. •Limit 1 voucher per person; buy unlimited as gifts. •Valid for one-way transportation only. •Voucher is valid within 50 miles of Philadelphia International Airport. •Tolls and luggage fees are included in voucher price. •There is no additional fee for an additional stop (for example, to pick up a travel companion in another location). •Call to schedule a pickup at least 24 hours in advance; subject to availability. •Gratuity is not included: please tip on the full value of the service, not the voucher price (average tip is 15-20% of the original value). •Full value of voucher must be used in one visit; no change or credit will be returned. •Cannot be combined with other offers or promotions. •Voucher not valid until the day after purchase. Nice work you done. hope you increase your work as fast as you done. there are lots of information in this blog for me to buy second hand car. Your all services terms in this blog are reliable and applicable. 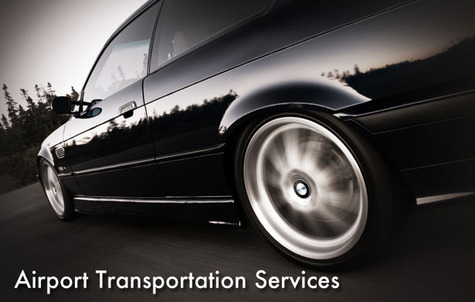 Airport transportation services is a way to provide the secure and safe transfer servicer from airport to final destination.There are also such services provider at Philadelphia International Airport.